You searched for which does not fit your . We've redirected you to 130-3009, which has the proper fitment. Hi all. I ride a 2018 HD 1200 Custom. 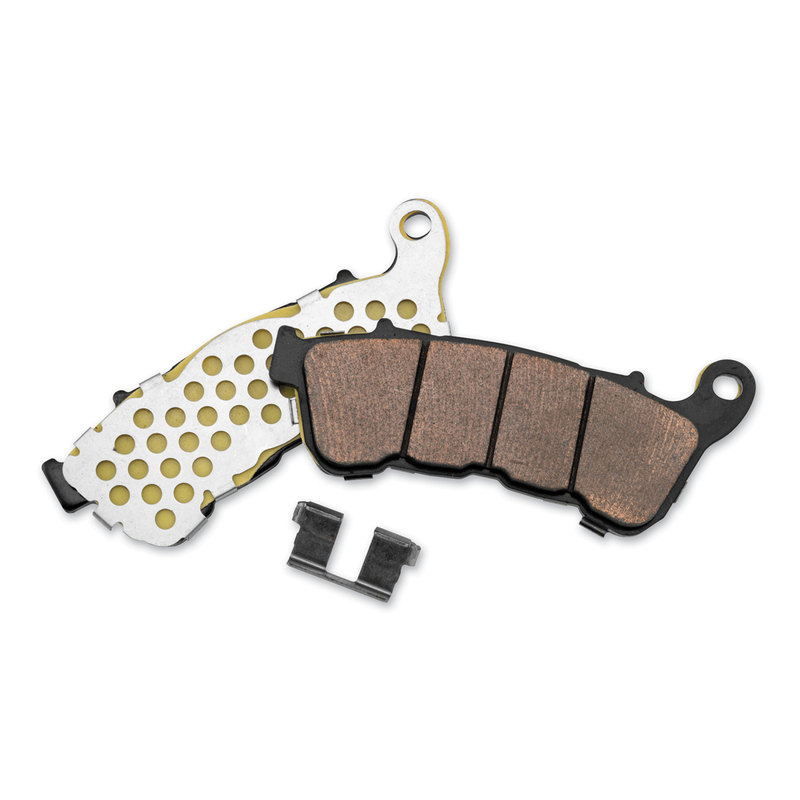 Factory pads developed a Squeak at about 300 miles. At 1700 Miles I finally got tired of the noise. Installed a set of these on the front. Squeak gone!!! Stops like the factory pads. Next weekend I'm hoping to get time to change the rears as well.